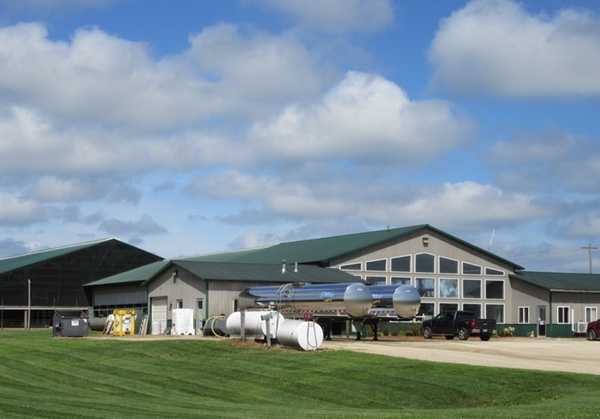 Emerald Sky Dairy is located in St. Croix County Wisconsin. Tuls Dairies purchased the existing Emerald Dairy in March 2016 and operates the dairy under the name Emerald Sky Dairy. 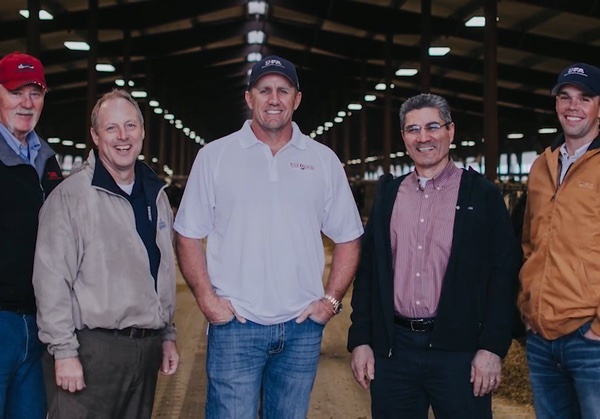 Since its purchase, Tuls Dairies has focused on ensuring that Emerald Sky meets the same standards of agricultural excellence as its other farms in Wisconsin and Nebraska. Emerald Sky’s herd of 1,550 milking cows produces 120,000 pounds or 14,000 gallons of healthy milk each day. 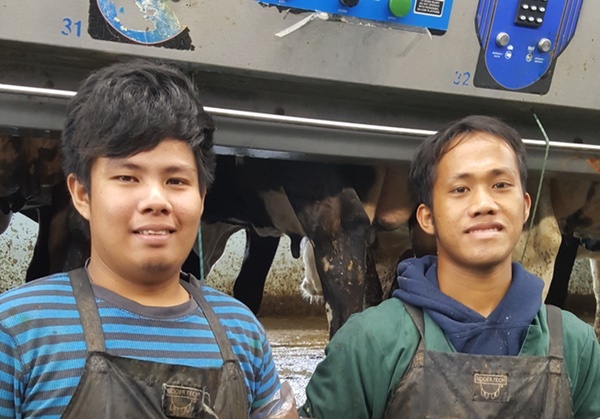 Nearly two dozen employees ensure that Emerald Sky’s cows are well-cared for and the farm operates efficiently and effectively. The dairy collaborates with a number of local family farms in its nutrient management program. It works with local businesses and service professionals and through its local purchases, local taxes and the impact of its employees; contributes to St. Croix county’s economy. Emerald Sky Dairy, along with Tuls’ Rock Prairie Dairy, are proud contributors to the efforts to develop and build Farm Wisconsin — a state-of-the-art agricultural education center that has been developed in Manitowoc County. We are incredibly proud of everything we do at Emerald Sky Dairy on a daily basis. Below are just some of the interesting things about our family dairy. 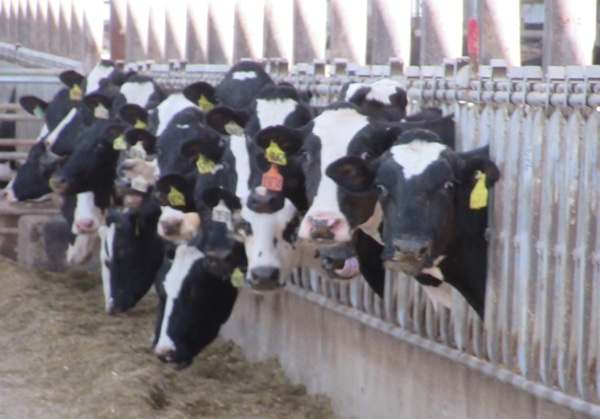 We encourage you to learn more about our family dairies.